Look no further... your office meetings, parties and holiday events are fully taken care of with Food For Thought Catering’s event planning coordinators. 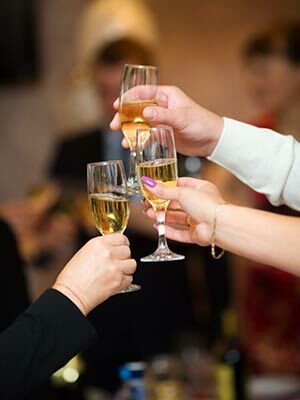 From breakfasts to luncheons, to overtime-hour dinners, to Christmas galas and grand opening celebrations, your affair is assured to be a professionally memorable occasion. Our full-service management team awaits you along with specialty cold and hot menus suited to your specific event. As a specialized corporate and special event catering company in the GTA and surrounding areas, we credit our growth to the 50-plus years of business we have seen, and we continue to pave our way within the industry. We maintain an experienced team of event management professionals and offer an array of professional services. Let us make your next event spectacular, so you can enjoy your catered affair with no worries. Contact us to get the party started!